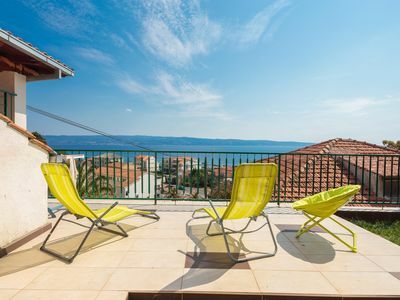 This is a completely furnished and newly renovated 3 stars apartment, a 5 minutes walk from the city centre, close to the Lisinski concert hall, and next to the business area of zagreb. The apartment is located near a lot of green spaces, only a few walks to the children’s' park. 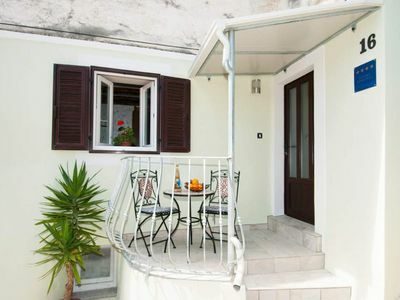 The calm and safe surroundings reminiscent of the Old Zagreb make this apartment an ideal choice for families, business people as well as for all those looking to rest and relax in every sense of the word. The apartment is located on the raised ground floor with a southwest outlook, and is very sunny and pleasant. There are two bedrooms, a living room, a kitchen, a dining room and a bathroom. The kitchen and the dining room are connected with the living room which makes this flat even more functional and spacious. Two bedrooms can host 4 to 5 persons allowing the living room to be used for lounging. Your own parking space will enable you to park your car, and not have to worry about finding a hard do access and expensive parking spot in the crowded city centre streets. Welcome to our little oasis of peace in the very centre of the city.